Could This Be More Ori and the Will of the Wisps News? The CEO of Moon Studios, the studio behind the Ori games, recently teased some upcoming news about the series in the comments section of an Austrian gaming podcast. The CEO, Thomas Mahler, said that this news would be revealed “soon” and it’s news that “will surprise the whole industry”. What exactly could this news be? 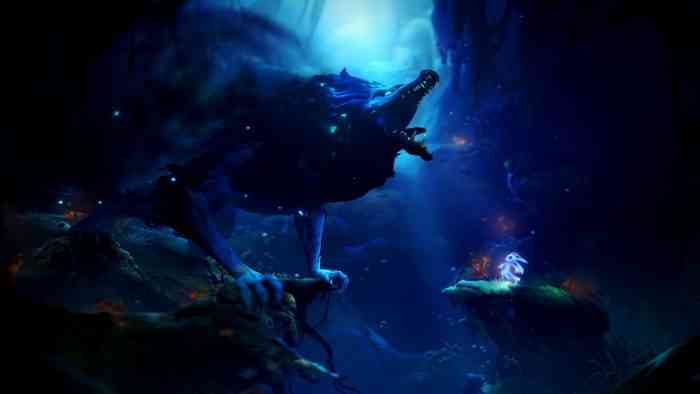 Well, one should remember that Moon Studios is currently planning to release Ori and the Will of the Wisps next year. This upcoming news will likely have something to do with that game. However, Mahler could’ve also been teasing Ori news that has nothing to do with the sequel. Maybe Moon Studios is going to really blow our minds with this announcement? What do you think of this news? Could this be teasing some more Ori and the Will of the Wisps news or will this be something a bit more unexpected? Let us know your thoughts and opinions on this news in the comments section below the article.